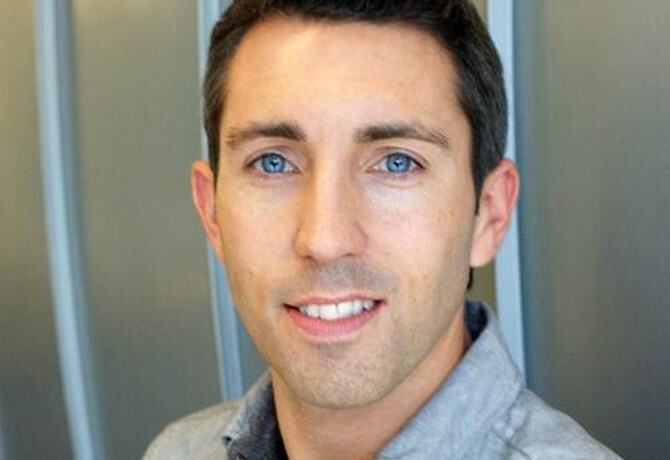 Former Havas Media and Mindshare director Paul Evans has joined Vodafone as the mobile network’s head of global media. Evans joined the advertiser last month from Havas Media, where he had spent 12 months based in Dubai as global client director for Emirates. According to his LinkedIn page, he was responsible for all Emirates’ paid media, with an emphasis on digital digital specialties including programmatic, online display, mobile, and social media. Prior to this, Evanshad been based in Shanghai as general manager and client lead for Nike at Mindshare China. The decision to join Vodafone means a return to the client side for Evans, who has held positions at a range of brands including Nestle, First Drinks, AB InBev, Kimberly Clark and Microsoft’s Xbox, where he spent over three years as head of media EMEA. Vodafone’s estimated £600m ($850m) global media planning and buying account has been held by GroupM’s MEC since 2014. The company has not returned a request for comment at the time of publishing.